"My general used to tell me this: 'A knight's spear is not for himself; it exists to protect the weak.' I've come thus far holding those words to my heart." 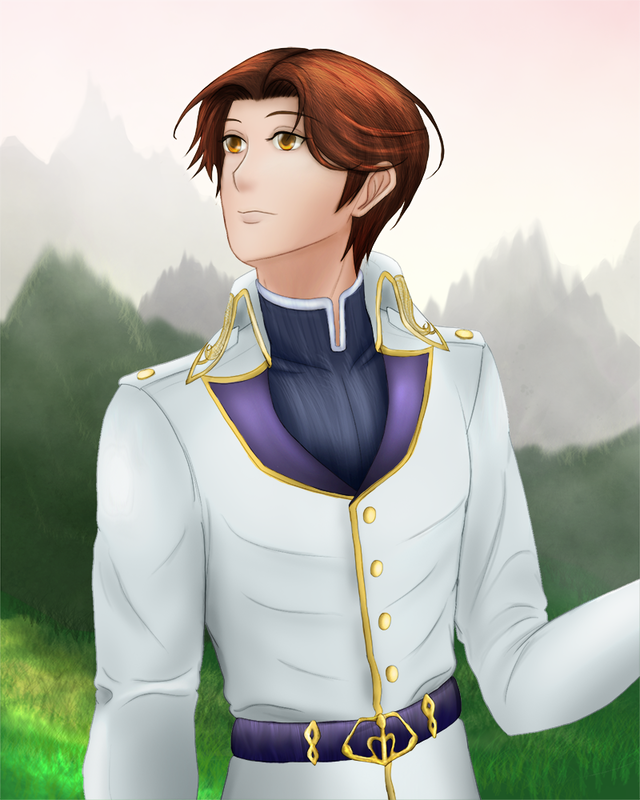 Belf was always my favorite of the other Sable Knights due to his clear connection to Camus (who I blame 100% for getting me into Fire Emblem at all). He not only has a role model whose ideal he strives towards; he also developed his own concept of justice along the way. 'Twas a pleasure drawing him for this project!